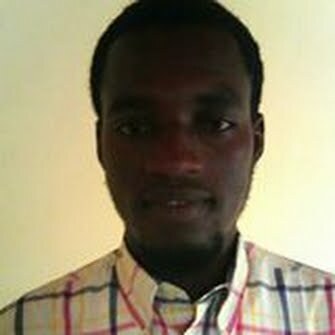 Ebrahim Pressbah is a journalist and a blogger based in Banjul, Gambia. He has over ten years of job experience. 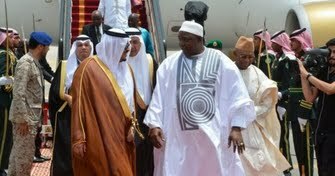 Gambia is exerting all attention to the fourteenth summit of the Organisation Islamic Conference (OIC) scheduled for November 2019 in Banjul. In the wake of new political dispensation, this will serve as the greatest diplomatic test to vibrate the country’s presence in the world map. 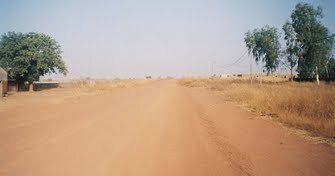 A Region Divided By Politics Is Slowly Heading To Unity. Hopes Were On The New Government But Not Without The Old Juice.